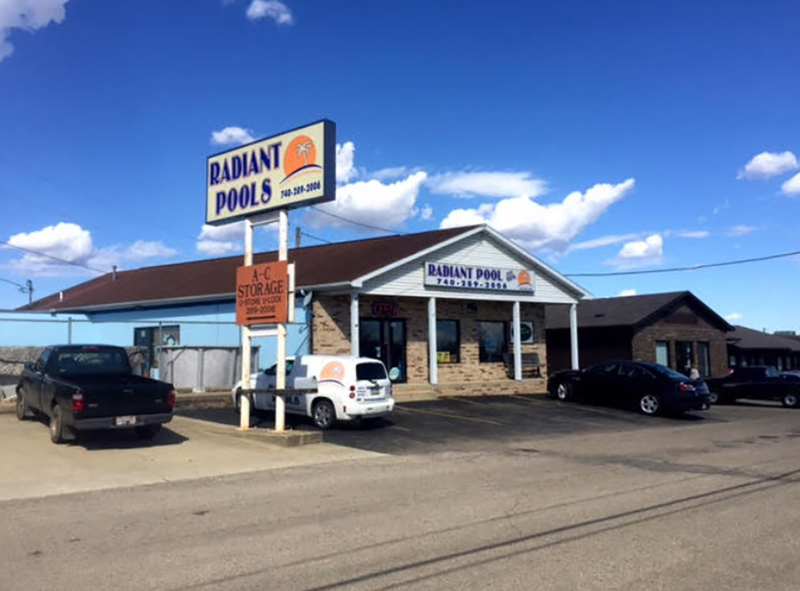 Radiant Pool & Spa is passionate about helping you enjoy the pool or spa experience of your dreams. With our 3 locations, we are an omnipresent source for all your pool, spa, and chemical needs. We strive for excellence in all we do, and our products range from Caldera Spas and luxurious fiberglass pools to the top above ground pools, cleaners, and accessories on the market today. Please visit one of our convenient locations – we look forward to serving all of your pool and spa needs.